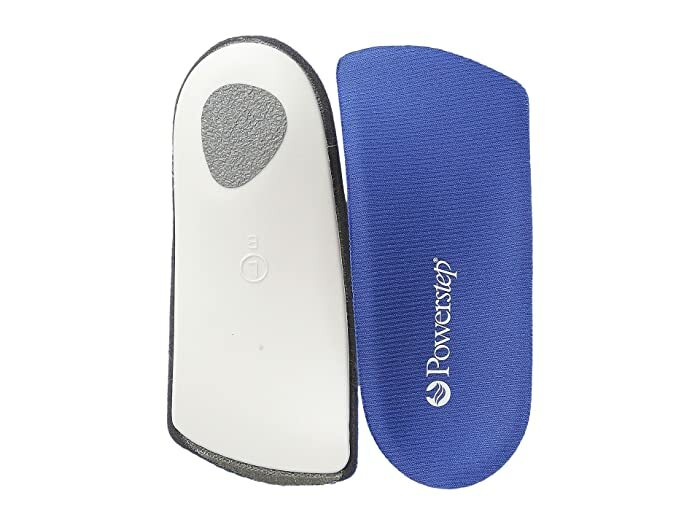 Slide the Powerstep® SlimTech 3/4 insoles into your shoes for an extra pep in your step. Designed to be semi-rigid with arch support and a heel cradle that gives added support and stability. Moderate cushioning with VCT® Variable Cushioning Technology provides cushioning that has a soft, supportive feel. Heat and friction reducing, antimicrobial top fabric. 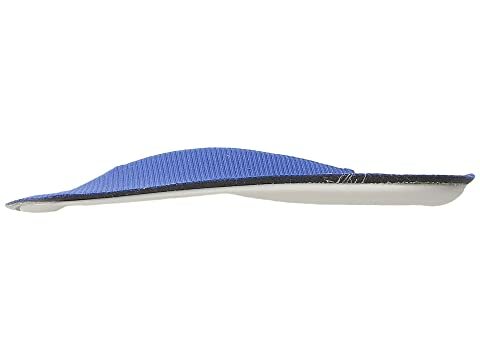 Ultra-thin design with tapered edge fits comfortably in most shoes. Shorter 3/4 length leaves extra room at the toes and makes it easier to move the insole from one shoe to another. Non-slip pad on the heel helps keep the insole from slipping in the shoe.